My name is Cristina H. Garcia. I am a Realtor. I belong to West San Gabriel Board, CAR and NAR. I been license since 2003. I started as a real-estate Investor. My main focus was flipping vacant lots and land back in 1989 when the real-estate market was at its high and was a niche market. Now I am a License Realtor since 2003. My CalBRE 01376480. Let me put all my experiences to work for you once you hire me to Sell or purchase your properties. I can say more about myself, BUT I am ready, willing and able, to be hired by you. 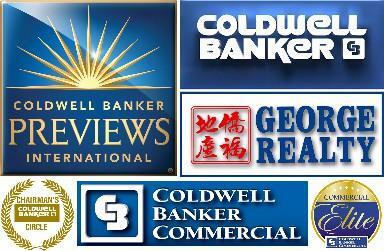 I am a Realtor with Coldwell Banker George Realty in Alhambra so contact me and let's talk. I do have an Executive Assistant who is my Father too. My Father drives so that I can be focus so let's talk. I am a mobile Realtor. I confirm that I worked with CRISTINA GARCIA in the buying or selling of this property. - Cristina was amazing. She sold and we closed on my property in under one month. Would love to work with her in the future. 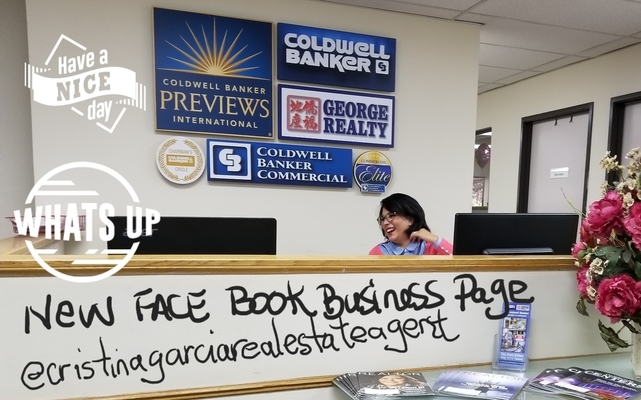 - Cristina Garcia with Coldwell Banker George Realty, was an agent above and beyond my expectations. We talked about my property several days before I signed with her and she had an offer for me the day after I signed. My property had several bumps along the way and she handled them quickly and connected me to the right people through the entire process. 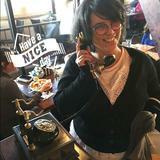 The escrow company she uses was also top notch, again they took a great deal of time walking me through the process and working with me to make sure I had everything in order. Totally happy with Cristina and George Realty in Alhambra Ca.